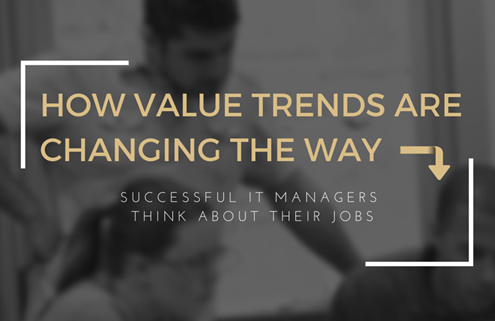 Are your IT managers growing or going? As in, do they have the skill set to assign value chains to your company’s technology infrastructure and how it generates revenue? Business is purely driven by revenue. How you grow your client and customer base has a direct impact on your profitability. But are you monitoring how your IT department prioritizes maintaining and upgrading your digital assets? If not, we recommend you consider retooling how your team understands their role to grow your profits. • Are my IT staffers engaged with our sales department? • Do my marketing and sales departments have the tools to do their jobs? 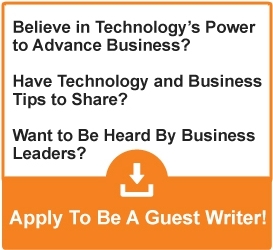 • Am I overlooking ways to integrate profitability into my IT department? 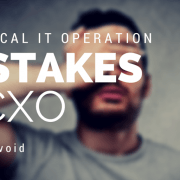 The problem facing many executives is a hierarchy disconnect between revenue-producing managers and IT technicians. It’s something companies of all size suffer. But why? Often we see this trend happen because of traditional business organizational planning. For instance, do you meet at least once per month with both IT and sales managers? If not, you’re missing out on opportunities to pinpoint how your IT gurus can enhance how salespeople drive revenue. Too many companies follow rigid communication standards they learned decades ago. We understand it’s not easy to integrate your IT staff into your other departments. IT techs do the brunt of work keeping your network operating. Often, they work either remotely or in spaces designed to separate them from your revenue-producing staffers. However, value chain modeling is designed to tear down traditional walls of communication. Then rebuild them to teach your mid-to-senior-level managers to collaborate for one vision: use your digital assets to increase revenue. Remember, your IT department controls how productive your sales, marketing and service agents are in their daily routines. 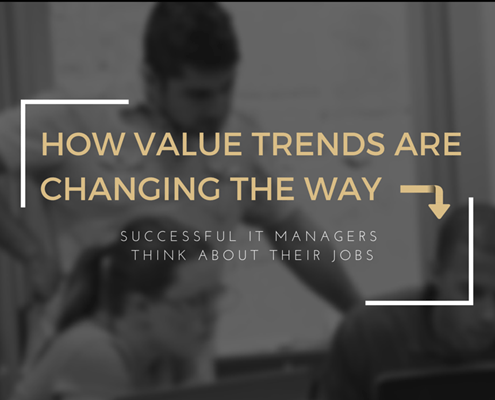 The more you develop a company-wide mandate to share better ways to do business the better your IT managers will understand how their efforts impact users and more importantly, revenues. Embracing value chains takes time. But more importantly, it requires an executive-level commitment to tear down the walls which separate your team members. 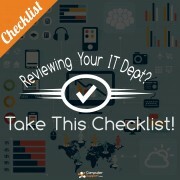 We recommend you first start by meeting with your IT department management. Ask them for their ideas how to maximize your IT for improved revenue generation. Give them unlimited freedom to speak their minds without fear of reprisals or worse, their jobs. Business scale and value chains are interconnected. Thus, no ideas to enhance your revenue and productivity are bad. Instead, they are precursors to develop a team approach to discover better methods to maximize your technology, production, marketing and sales departments into one collective effort to grow your organization and your revenue. 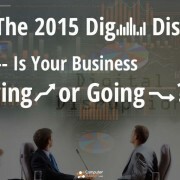 The 2015 Digital Disruption: Is Your Business Growing or Going?